A pallet from £5.25, medium crate £10.50, large crate £15.50 per week. All prices are exclusive of GST. All our warehouses are covered by fire and intruder alarms and CCTV 24/7. When can I access my possessions? 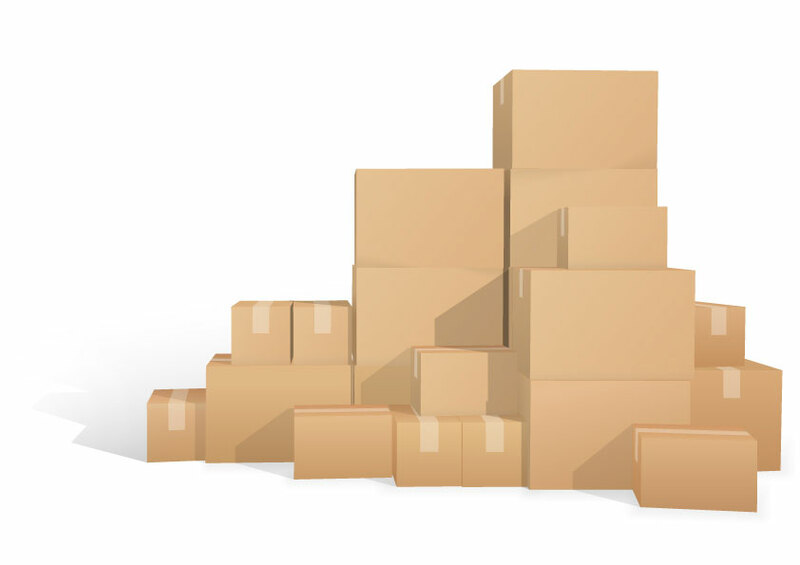 Inform your insurance company that your items are in our facility. Can I change the unit crate size? You can reduce or increase your storage.